Dining options in the services. 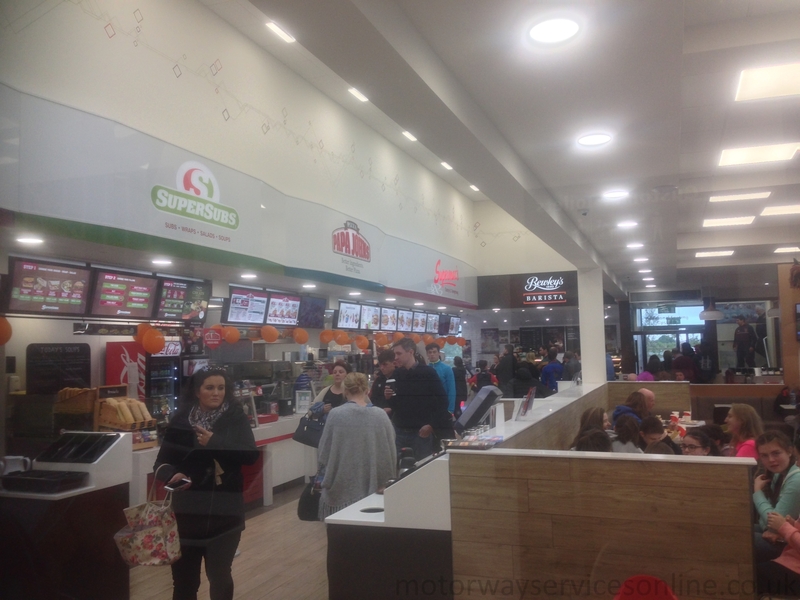 Photo taken on 23/10/2016 by Johnathan404 for Motorway Services Online (licensing). current 00:20, 29 October 2016 2,000 × 1,500 (1.47 MB) Johnathan404 (talk | contribs) Dining options in the services.